This gorgeous 2-year-old Australian Shepherd/Shiba Inu Mix is looking for his forever home. He has been cared for by his foster family since he was rescued last year. He is very healthy, still somewhat shy, and needs someone who is willing to work with him to really bring him out of his shell. While he does get along with other dogs, Buddy would probably be more comfortable as the only dog in the family. His vaccinations are up-to-date, and he has been dewormed, neutered and microchipped. 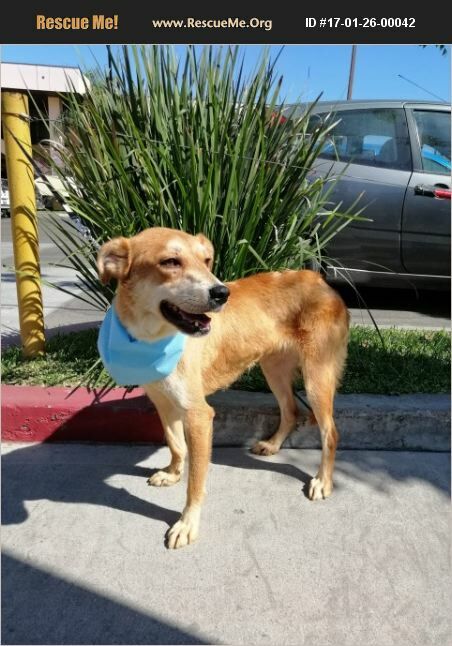 He will make a great pet for that special family who can give this boy a second chance.